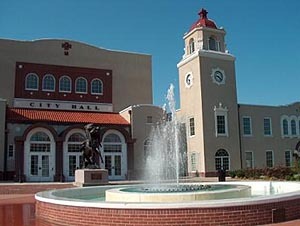 What is the best thing about Ponca City, Oklahoma and why? Where is the best place to eat in Ponca City, Oklahoma and why? Pauline's Steakhouse - They have the BEST steaks and a good variety to choose from on their menu, including lobster, shrimp, catfish, chicken, chicken fried steak, pork chops, and more! And, their prices are reasonable!! - Regina B.